The first Mass Cultural Council Culture Compact was signed in Springfield. From left to right holding copies of the document are Mayor Domenic Sarno, Springfield Central Cultural District Ex. Dir. Morgan Drewniany, Mass Cultural Council Ex. Dir. Anita Walker and Andrew Cade, chairman, Springfield Cultural Council. Local governments, nonprofits, and a state agency will all sing from the same music sheet under an initiative launched in Massachusetts today to foster a rich cultural life. Representatives from the city of Springfield, the Springfield Cultural Council, the Springfield Central Cultural District, and the Mass Cultural Council signed a document Tuesday to align their interests on projects and programs that boost the local economy, increase tourism, and unite a diverse population. The state agency has piloted the new Cultural Compact initiative in six cities. Anita Walker, Executive Director of the Mass Cultural Council hailed Springfield for being the first to officially sign up. "We think there is a lot of power to bringing people together and having conversations and making sure the cultural community has an institutional place at the table in City Hall, " explained Walker. Sarno said the compact will help the city promote its assets to first-time visitors drawn to Springfield by the MGM casino which opens later this year.
" It sends a strong and healthy and vibrant message if you can hold events like ( music ) festivals, arts, culture and entertainment," said Sarno. 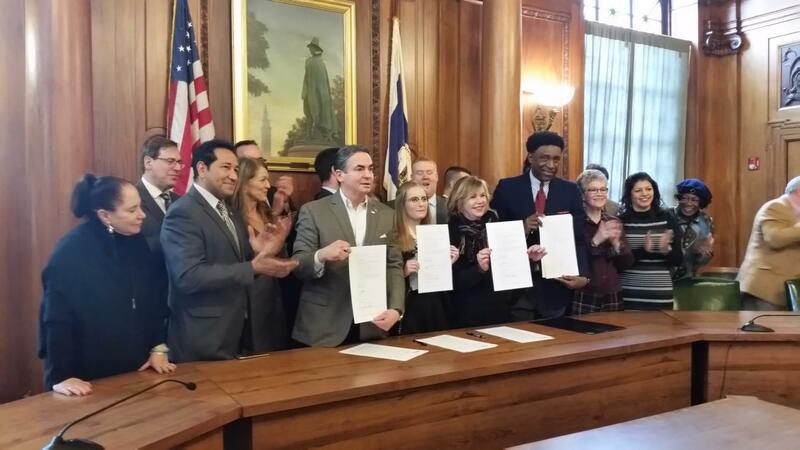 Speaking at the compact signing ceremony in City Hall, Springfield City Council vice-chairperson Kateri Walsh praised the agreement as did State Senators Eric Lesser ( D-Longmeadow) and James Welch ( D-West Springfield) and State Rep. Carlos Gonzalez ( D-Springfield). Lesser said arts and cultural development equate to economic development.
" In western Massachusetts for every dollar we spend on cultural programming we have a seven-fold increase into the wider economy," said Lesser. " Importantly, these are jobs that can not be outsourced. They are local jobs that bring cash to local communities." Gonzalez said music and the arts can promote unity. "I just think in the climate in the nation today arts is a great opportunity to bring people closer together," said Gonzalez. The compact calls for regular meetings and an annual report to be delivered to the City Council. 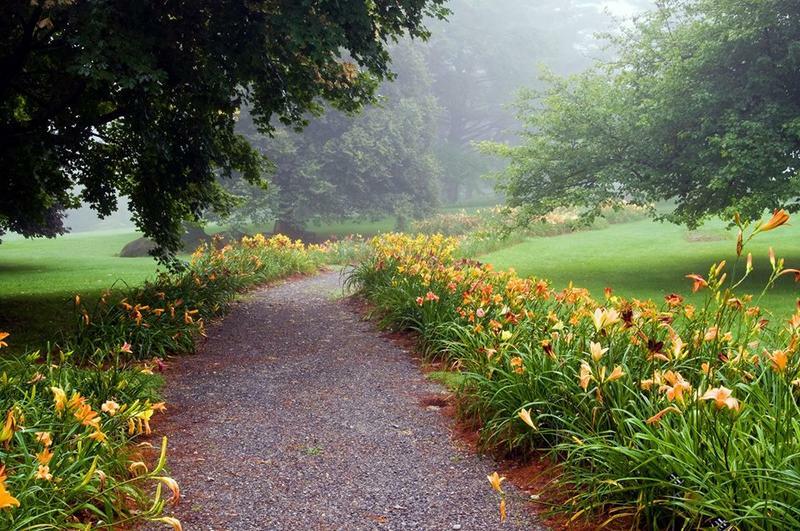 Ten Berkshire County venues are included in the latest round of grants from the Massachusetts Cultural Council’s Facilities Fund. The grants total $2.5 million. The Springfield Central Cultural District has received a $25,000 grant to help grow the creative economy in the Massachusetts city. 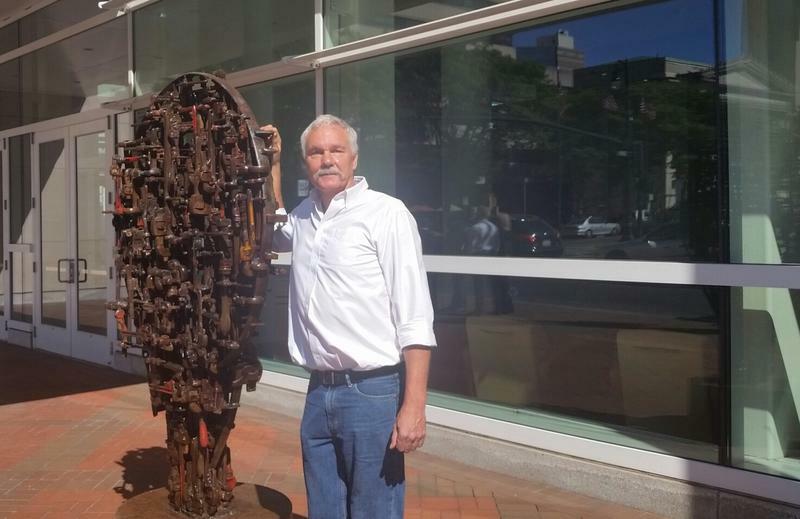 A new piece of public art is on display in downtown Springfield, Massachusetts. It represents a first for the city in more than one way. The newest public art venture in downtown Springfield, Massachusetts was formally unveiled today. 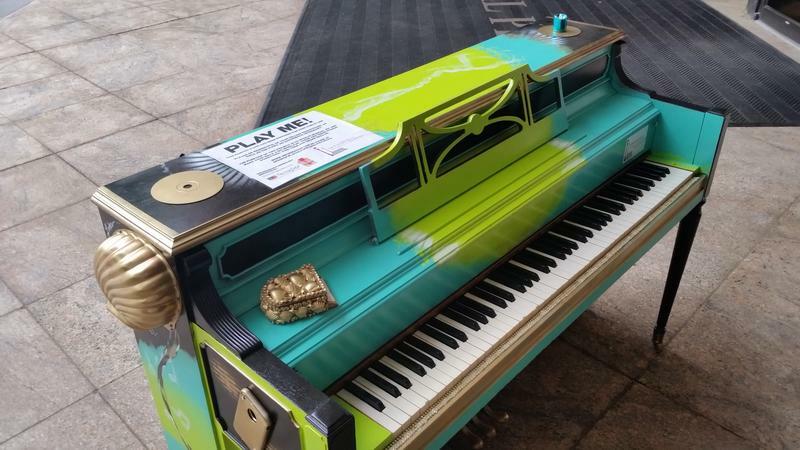 Upright pianos that have been colorfully decorated by professional artists have been put at three locations downtown. The pianos have signs inviting people – regardless of skill level – to sit down and play. Morgan Drewniany, Executive Director of the Springfield Central Cultural District, said the pianos will add vibrancy to downtown and create a feeling of community. 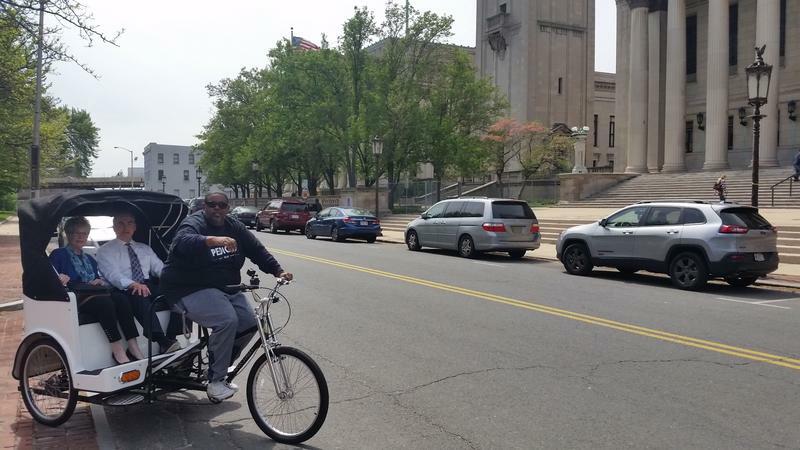 A common sight on the streets of many cities, the first bicycle taxies have appeared in Springfield, Massachusetts.